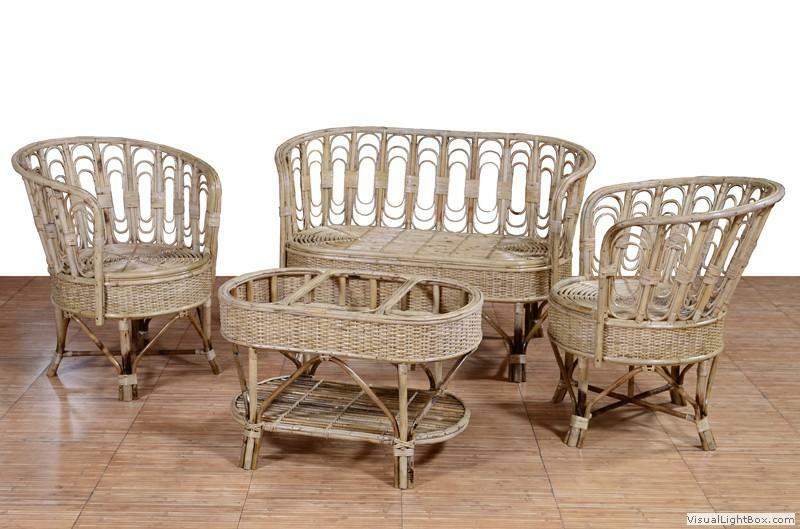 Handcrafted handmade Cane Sofa Set of the best quality made from Cane originating from North-east India. We drop-ship the finest quality products at the most reasonable prices. Order from our collection of Sofa set that are comfortable, classic, and stylish at the same time.